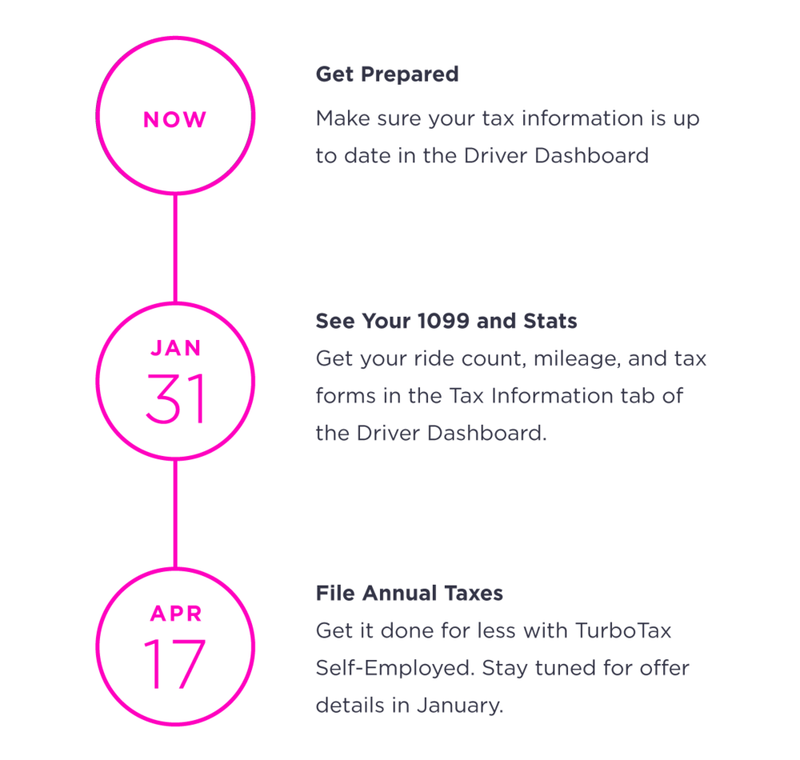 This year, keep your eyes peeled for free TurboTax Self-Employed and other great Intuit rewards going live in January for all qualifying Accelerate drivers. We’re thrilled to be partnered with Intuit for the fourth year straight for even easier and more affordable tax filing for our drivers. Here’s how to start getting prepared now. Form 1099-K: Drivers who generated at least $600 in total gross ride receipts from passengers across states in the past year.